Can't excavate or root prune because of buried utilities? 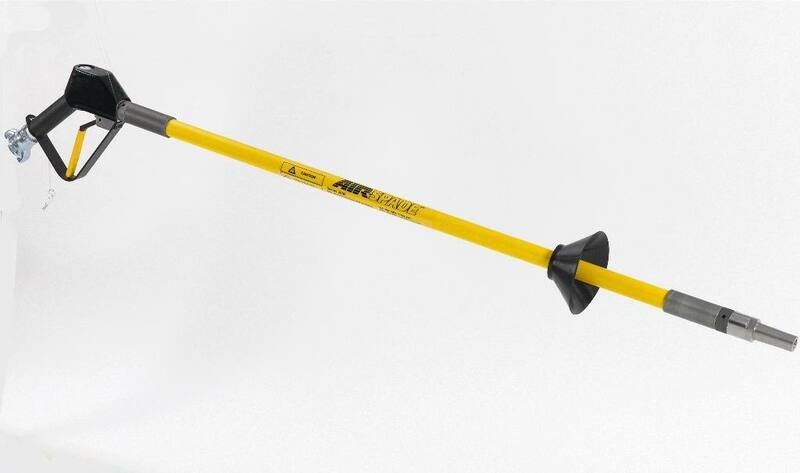 The Airspade® uses a supersonic jet of compressed air to blow away soils without damaging buried cables, pipes, or other utilities and without causing irreparable harm to tree roots. Do you have a tree that is too large or tall to safely spray for pests or diseases? Are you concerned about chemical drift harming the environment? By injecting systemic remedies directly into the vascular tissues of affected trees, pesticides and/or fungicides are rapidly transported throughout the tree without the dangers of environmental exposure associated with conventional spraying. It is also possible to introduce specially formulated nutrients to a tree requiring rapid renourishment in cases of serious root damage. It is important to note that vascular injection procedures do cause some wounding to the treated tree and this factor is always taken into consideration before prescribing such a remedy.